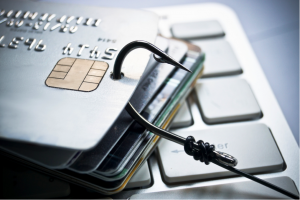 The world of iGaming is constantly evolving. 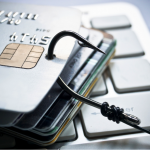 It’s also one of the top industries for embracing technological changes and progression. You only have to look at how far slot machines have come over recent years to get the idea. The classic reel-spinning games started off as clunky machines found in select gaming halls only, though can now be played in thousands of different formats via just about any mobile phone. 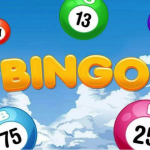 In a similar vein, bingo has also undergone a huge transformation since it moved to an online setting. But what’s interesting is how even more recently, slots and bingo have come together to form something entirely new – referred to as ‘slingo’. 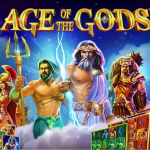 A game which could be one of the biggest things to hit the world of iGaming in some time. Slingo is exactly what you might expect it to be – a cross between slots and bingo. For fans of both games, this represents a rather intriguing development. In fact, you don’t have to be a huge fan of bingo or slots to get a kick out of slingo. Contrary to popular belief, the game was actually invented way back in 1994 by Sal Falciglia, a New Jersey real estate developer. But at that time, it never really took off. 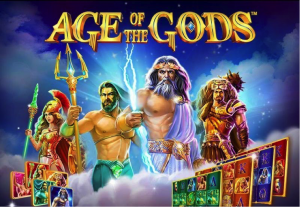 Still, it’s worth remembering that online casino gaming as it exists today was a far-fetched concept such a long time ago. 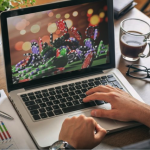 These days, online gamers are constantly on the lookout for something new and interesting. Particularly if it can be accessed in just a few clicks and played from anywhere. As slingo grows in popularity, we’ll no doubt be seeing dozens of different versions of the classic game. Traditionally, players would have twenty turns to spin the numbers below their card. Five numbers appear each time, and if they are the player’s numbers, they can be crossed off the card. 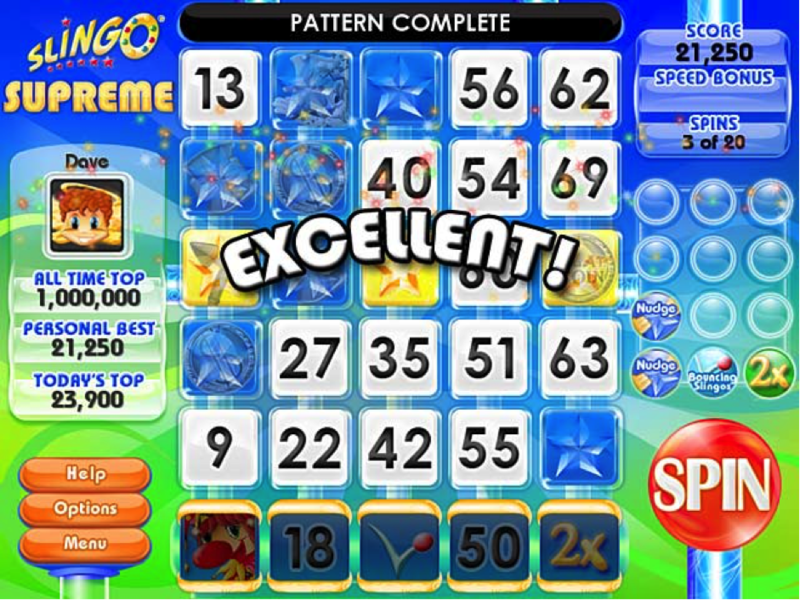 In its simplest form, the aim of the game is to complete the bingo card as in a normal game of bingo. What makes slingo different to the number game is that it’s based on the fact that numerous random things can spin into view and have an effect on the game. These are things like jokers, which are wild, and devils, which cut the player’s score in half when they drop into view. Other special items include coins, which give the player a certain amount of free spins. This is where the common elements of slot machines are brought into the world of bingo for added excitement. What Are the Current Trends with Slingo? 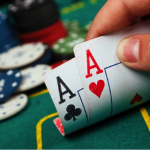 Slingo is quite new in the iGaming industry, but it is growing quickly. The big break for the hybrid game came in July 2013 when RealNetworks bought it for $15.6 million. The Seattle-based internet software company then sold the rights to the game to London-based gaming company Gaming Realms in 2015. 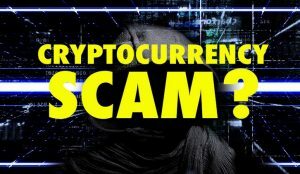 Gaming Realms is a growing software company, which is currently producing content for the enormous online casino sector. The aim of the business is to provide next-generation games for real money, producing titles for IOS, Android and even Facebook. 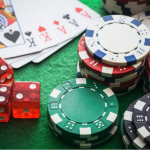 It says a lot for the future of slingo that it has been picked up by this innovative company, as they clearly believe it will have a firm place in the iGaming industry over the years to come. In fact, Gaming Realms has already begun to create some slingo offerings that go above and beyond the traditional game. 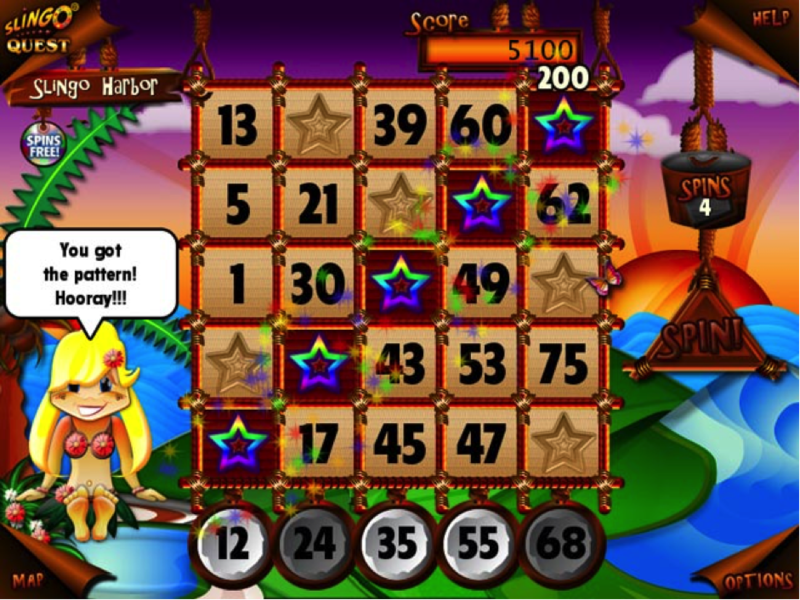 For instance, there is the Rainbow Riches Slingo game, which has already picked up numerous awards for its uniqueness. Titles from Gaming Realms are being distributed throughout the industry, and now it’s possible to find slingo games at a multitude of different sites. 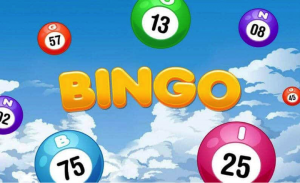 While there is no such thing (or at least not yet) as a devoted slingo casino, there are sites like Wink Bingo which offer slingo games to their players. Slingo is ideal for both online bingo sites and online casinos, and if it breaks into both sectors, it could be huge. Is Slingo Likely to Have a Bright Future? 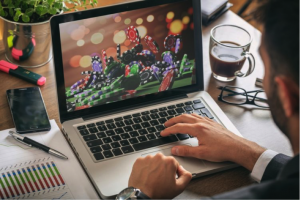 If slingo does become popular in the online gambling sector, it could be looking at a seriously bright future in front of it. This is because the industry as a whole is set to get even bigger over the coming years. In 2017, the sector was estimated to be worth $47.11 billion, but according to Statista, that figure is going to increase to $59.79 billion by 2020. This suggests that there will be more websites, more players and more money doing the rounds than ever before. As a result, if slingo can cement itself as a casino favourite like slots, there’s no telling how big it could become. It’s also likely that those developing new variants of slingo will experiment with all manner of augmented reality and virtual reality technology. Over the next decade, VR is expected to take over as a new standard for the online gaming industry. In fact, by the year 2022, total worldwide revenues for both augmented reality and virtual reality are projected to top $209.2 billion. Given the potential for throwing in a variety of special effects for a truly immersive experience, VR really could be ideal for the future of Slingo. Slingo first appeared as something of a curious concept, but when you think about it, it is actually something of a no-brainer. Slots always have been and always will be the biggest money-spinners for casinos worldwide. Nevertheless, recent years have seen hundreds of bingo service providers write quite spectacular success stories. Given that slingo falls somewhere down the middle, it could easily attract both audiences and an entirely new audience at the same time. Long story short therefore – if you haven’t already checked slingo out for yourself, now’s the time to do exactly that!